Pictured Zubair Hoque has so far enjoyed a strong campaign with his first career podium finish during round six at Rockingham. 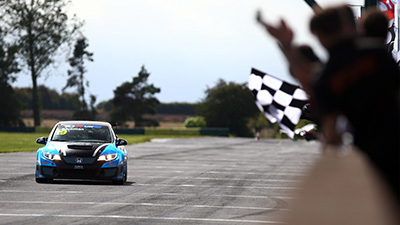 Zubair Hoque has so far enjoyed a strong campaign with his first career podium finish during round six at Rockingham. 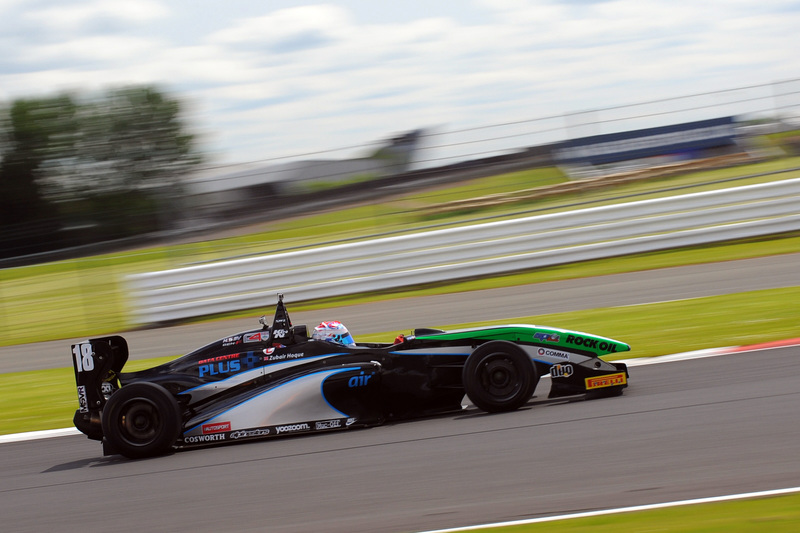 Rounds 10, 11 and 12 of the Duo BRDC Formula 4 Championship take place at Snetterton 300 Circuit in Norfolk next weekend, 11th/12th July, where race winning squad SWR will be looking to continue its run of finishing on the podium at each venue visited in 2015. 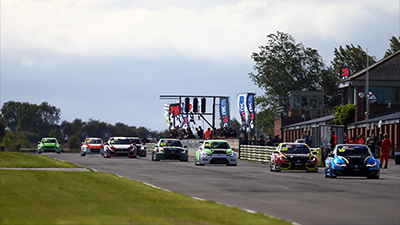 Title contender Jordan Albert has secured silverware at all three tracks thus far this year, including a maiden victory during round three at Oulton Park, and the 18-year-old heads into the Snetterton event fifth in the championship, less than 20 points outside the series top three. Albert, who is in his second season of BRDC F4 competition, will certainly be a driver to watch next weekend having secured two podiums with the Oxfordshire squad on the category’s last competitive visit to East Anglia during November’s Winter Series. First year racer Zubair Hoque, meanwhile, is ninth in the championship ahead of the Snetterton event and has so far enjoyed a strong campaign with his first career podium finish during round six at Rockingham. Having scored in all nine races contested so far, the 18-year-old is quickly becoming a consistent front-runner in the ultra-competitive championship. 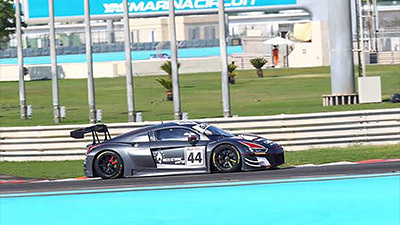 With experience of Snetterton from the aforementioned 2014 Winter Series, Hoque – who ended last November’s eight race campaign fifth overall in the title race – will be focused on making a deserved podium return. 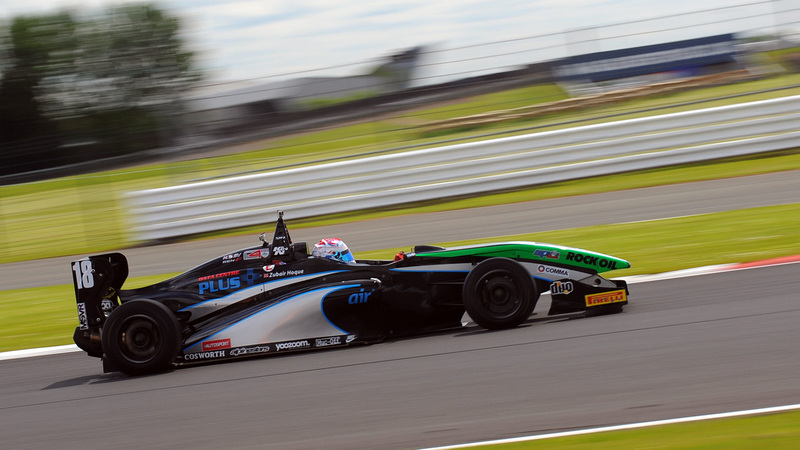 “Snetterton should be a good weekend hopefully, it’s a track Jordan and Zubair know well and they have both enjoyed some strong results there”, said team owner Sean Walkinshaw, who recently confirmed the outfit has ordered three brand new Tatuus MSV F4-016 cars for next season, “It’d be good to sign-off the first half of the championship with more trophies, that’s the aim. 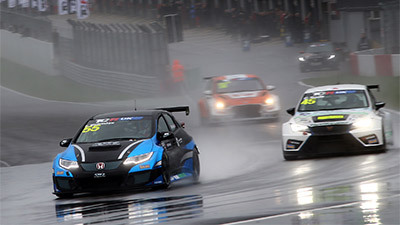 Qualifying at Snetterton will get underway at 10.35 on Saturday, 11th July, with round 10 following at 14.35. On Sunday, 2th July, round 11 is scheduled to begin at 10.25 with round 12 set to start at around 15.10.